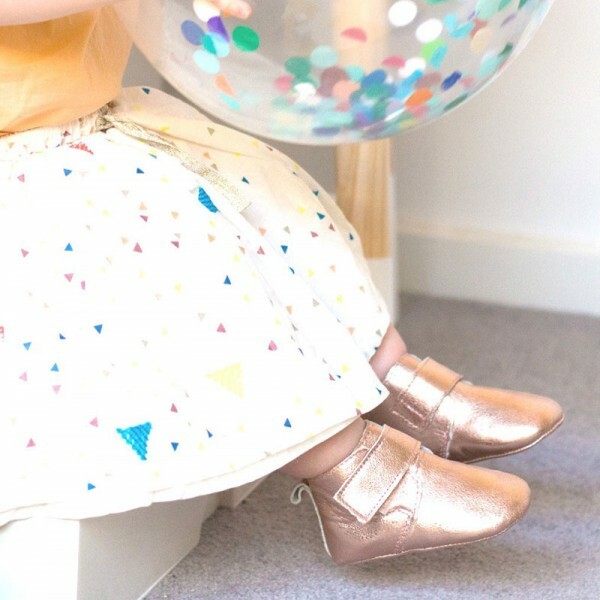 There’s something about teeny shoes for the tiniest of feet that makes me clucky and adding beautiful rose-gold coloured leather to the equation is only adding to my (temporary) out-of-control spiral. Be still my beating ovaries, for Tikitot baby shoes will get me every time. 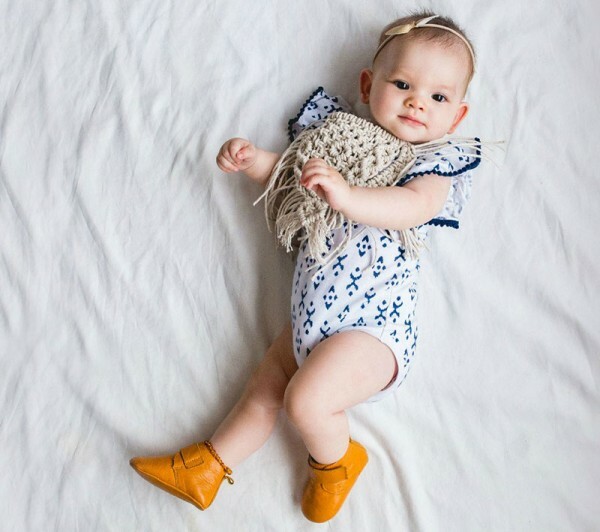 A pre-walker footwear collection brimming with stellar unisex styles, these shoes are not only made for comfort and nurturing growing feet, they are also made for showing off. Made using the finest quality leather and beautifully handmade, we’re spoiled for choice when it comes to choosing a pair. The easy-to-wear Broadway ($39.95) gets my immediate tick of approval being available in flashy rose gold and gold. In runner-up position for favourite is the classic Colorado fringed moccasin. You just can’t go wrong with these fab all-rounders. For those with an adventurous spirit and the wild at heart, the sneaker-style Serengeti makes for fun feet! Available in sizes to fit children aged up to 18 months, join me in putting your bub’s best dressed foot forward, order direct from Tikitot.